Beautiful 3 bed, 2 1/2 bath home in Golden Hills! Extensively remodeled throughout with exquisite taste and designer touches! Open, light and bright floorplan. Completely remodeled gourmet kitchen â top of the line appliances, new Shaker white cabinets, Quartz counter-tops and breakfast bar. Good-sized living room & separate dining. ALL new bathrooms with attention to every detail. New hardwood floors, new dual-pane windows, new lighting, new fixtures, new furnace, freshly painted! Extra-large master suite with double closets, large patio and en-suite bathroom. 2 further bedrooms and full bathroom complete the upper level. Attached 2-car garage with laundry. 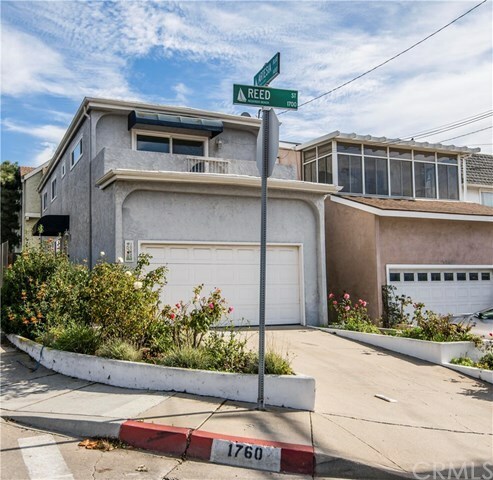 Located in the highly desirable Golden Hills neighborhood of North Redondo, just steps from Mira Costa High School. Walk score 75 â close to shopping, restaurants, with excellent freeway access (5 mins to the 405), plus just minutes to the beach! This home is gorgeous â ready for you to move in and hang your pictures!